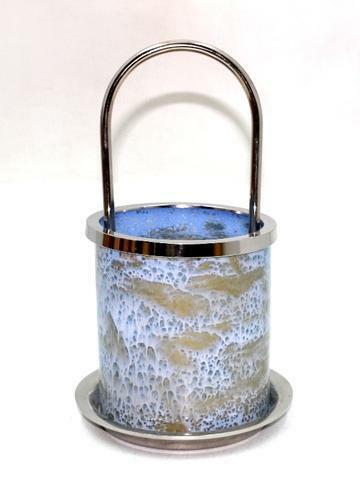 Our innovative and stylish Candle Stand which provides an elegant touch. These decorative Candle Stands are ideal for use in decoration and special occasions. We can make other designs and details available on customer''s demand. Traditionally crafted, these Candle Stands suit the taste of every customer. These Candle Holders can use on table in Candle light dinner with Candle. These Candle Holders can be used for Home Decor, Wedding Decor, Table Top; Center Piece and Special occasions etc. 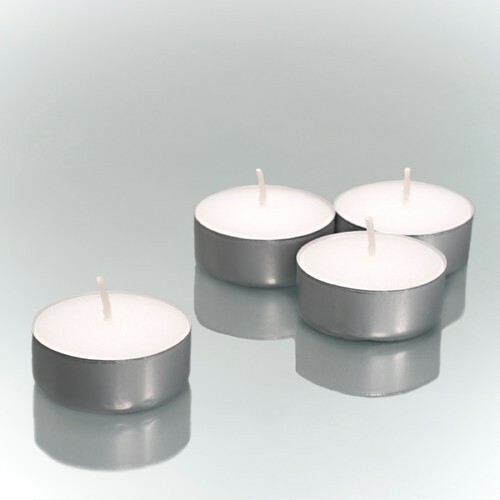 We deal in Aluminum Candle Cup for Tealights.These tea light candles are very popular with restaurants, hotels, churches and caterers. They can be used in potpourri burners, food warmers or any standard tea light holder.